The golf academy at Zion Hills is a world class golf facility featuring the best of practice facilities for improving all aspects of the game. It features a 300 yard driving range with all grass tees, large practice greens and practice bunkers. Golf Coaching at Zion Hills follows a dual prong approach. The Tarun Sardesai Golf Academy at Zion Hills is focussed on grooming world class champions of the future. The academy hosts young students from all over India and abroad in an year round, full time residential program that allows the all round development of a sportsman and golfer spanning golf coaching, academic schooling, fitness training, psychological strengthening, nutrition and fun. 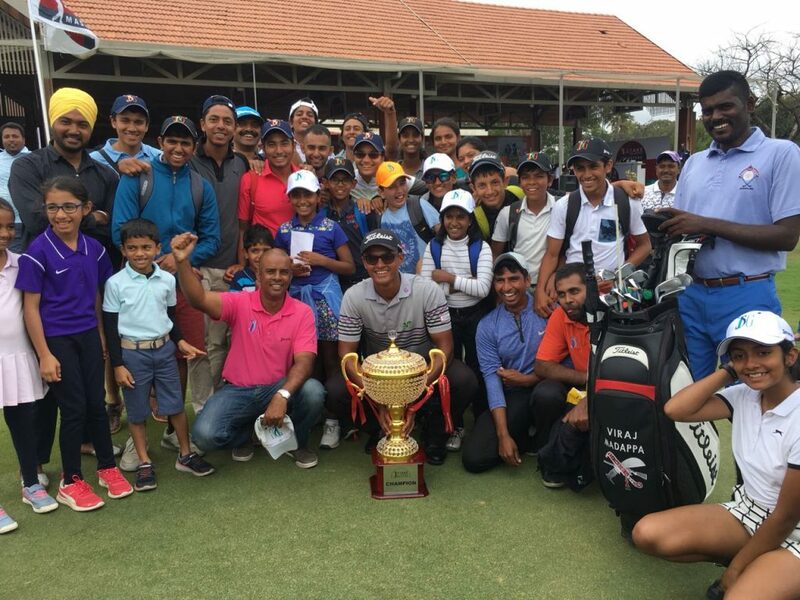 One of the academy’s students, Viraj Madappa, proved an early success becoming the youngest Indian to ever win a professional Asian Tour Golf event. More champions are on the way! Zion Hills also runs an academy to coach casual golfers ranging from raw beginners to seasoned single digit handicappers seeking to up their game. Classes include introductory sessions to demystify the game and talk the lingo to improving all aspects of the game.